4 books in TXT format for anywhere, even on the GP2x. This patch allows all Allegro based games to be played on the GP2x F-200. LiquidWars is the only game I know, which needs a different patch. A short video of Armored core: PP running on psx4gp2x beta 1. Only intro movie and realtime 3D demo mode, gameplay will be added soon. 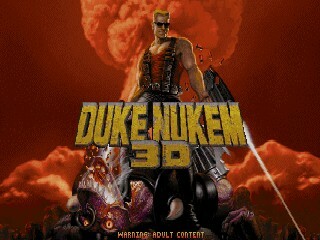 3 bootsounds from Duke Nukem 3D : "Come get some", "Let's rock" and "Hmmm, don't have time to play with myself". The most memorable scene on the GP2x, now takes the form of a bootsound. Enjoy! Now you can play your GP2x "In the shade!" Dark Vader asking "what is thy bidding my master?" The official instruction manual for the Breakout Box. i made a translation, not included in the regular zip of gmenu2x 0.9. 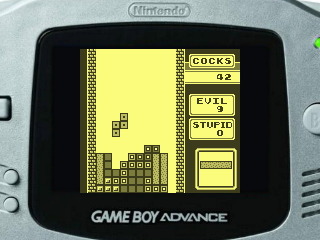 Some background images for GnuBoy - Classic GB, GBA, GB Micro, N-Gage and GP2X. 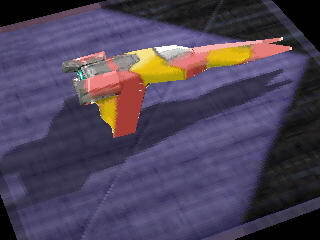 Lets you pretend you have a different handheld. Kinda. This is nearly half an hour of "comedy" sketches relating to the gp2x, in convenient podcast form. An short Dxx Rebirth ingame trailer. Two icons for the cockpit and fullscreen rebirth executables. Simply put them in with the gpe files. 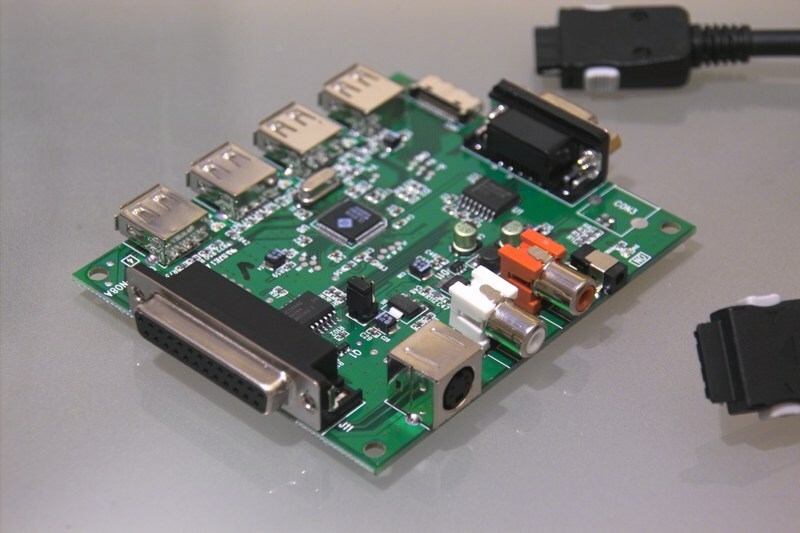 Eine Installationsanleitung f�r DaveCs DPad-Kit (mit Bildern). 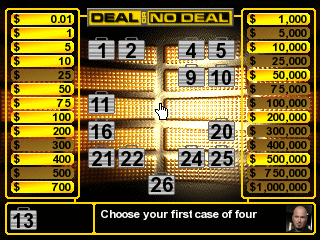 Preview video (WMV, 2 minutes) of my forthcoming game Deal Or No Deal for the GP2X. Starts off with the US version and then around halfway the UK version. The game is about 90% finished now and just needs a few tweaks to get everything working great. A made-for-DOSBox demo compatible with IBM/PC or GP2X. Demonstrates DOSBox's ability to emulate classic PC speaker noises. You don�t speak German but want to understand the gp2x GIGA show? Here you go - english subs for everyone. Subtitles for all 4 parts are included. 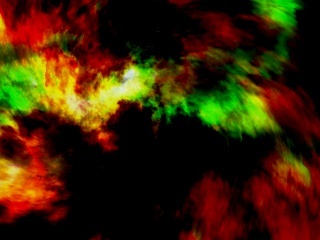 Fractal image artwork rendered at 320x240. 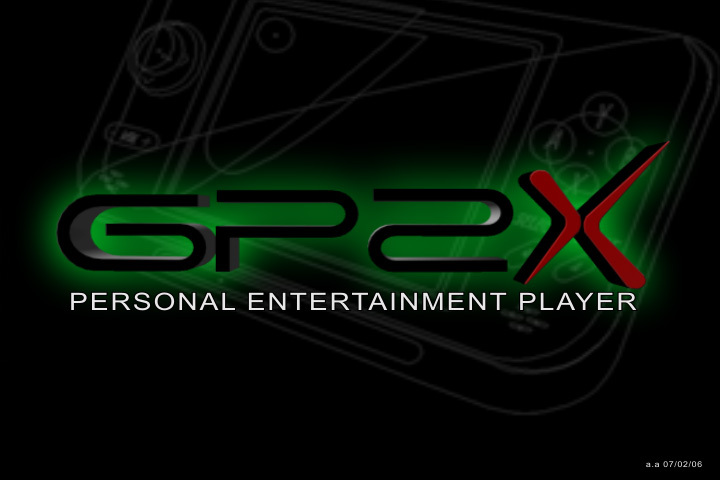 Can be used in GP2X games/apps/programs/mods/themes. Small update: Made the readme file more clear on the terms and conditions, please read before using artwork. A few icons for some of the DOS game ports; Quake2, Star Control II (Ur-Quan Masters), Rise of the Triad, Ultima VII (Exult), Doom, Hexen, and Lucas Arts games (SCUMMVM). The Hexen icon is one I made back when Hexen came out, the rest are newly made.